HOTT3D is pleased to announce that it has successfully completed two projects further into Africa. The projects for clients, SAINT-GOBAIN and Fresnuis Medical Care were recently completed in Nairobi and Gaborone respectively. 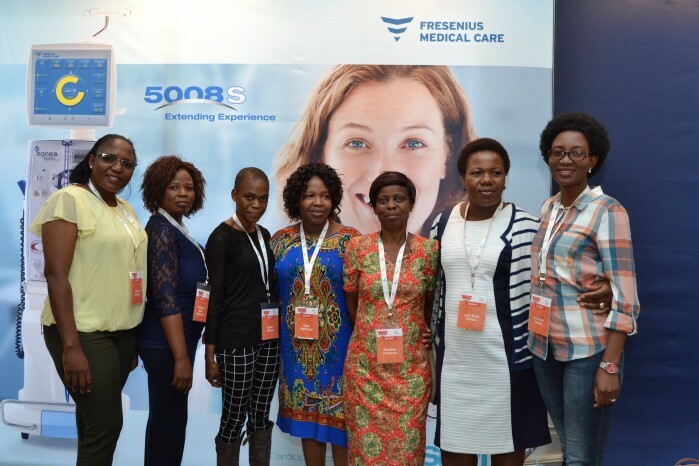 In its second project in Botswana, HOTT3D was asked by client, Fresenius Medical Care to design, deliver and install an exhibition stand at the first, ‘Botswana International Renal Conference’, which was held at the Cresta Lodge in Gaborone. 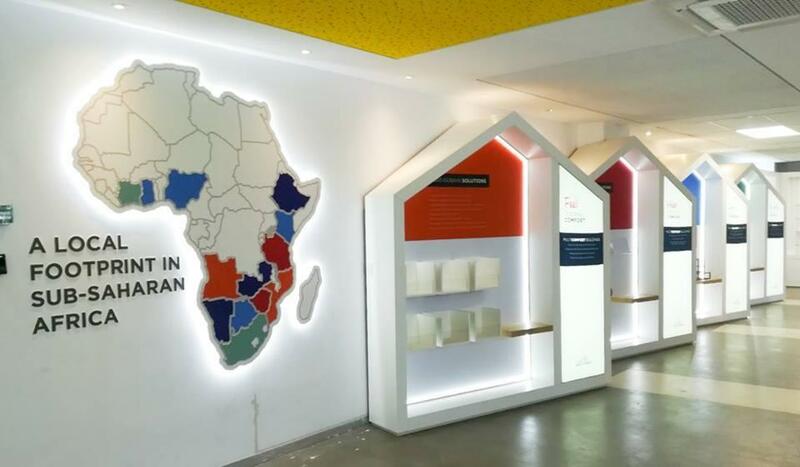 If you have any African exhibition services related inquiries, please contact HOTT3D at info@hott.co.za.